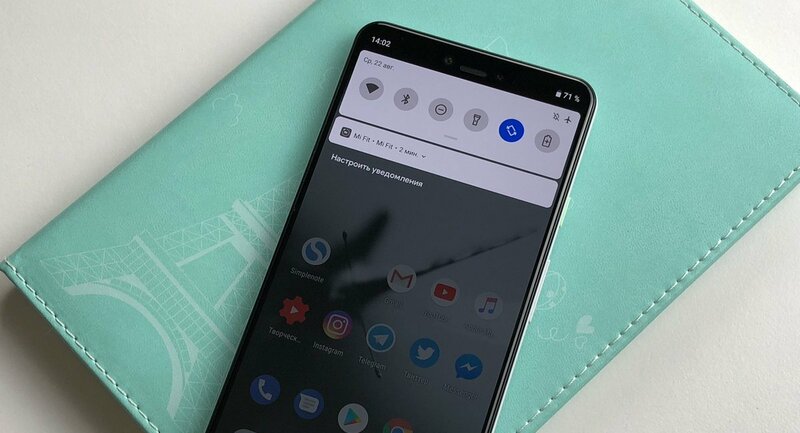 Shortly after the Pixel 3 launch, new APKs are starting to roll in for the various applications that are on it. Google focused a lot on the camera during the launch event, so we’ll begin things with the Google Camera. It sports some differences from the current app on Pixels and Pixel 2s. Highlights include an updated interface, RAW support (finally), and a new panorama mode. The Pixel 3 camera has a completely redesigned interface. The smaller video button beside the capture button is gone, and Google has added an Apple-esque carousel above for switching to different modes. The carousel now also includes Panorama and Portrait. Other modes and settings are now found in a tab on the right called ‘More.’ There’s also now a new zoom UI, a white ring around your photos, and the colour temperature icon has been tweaked. RAW support is now present in the ‘Advanced’ section. There’s also a direct link to RAW images there. Once the RAW toggle is turned on, a quick option on the top of the viewfinder allows you to switch between JPEG only and RAW+JPEG. Additionally, the Burst settings are gone for good. Google has also updated the panorama mode which is now optimised for VR viewing as well. Face retouching can now be set to two levels namely Natural and Soft. 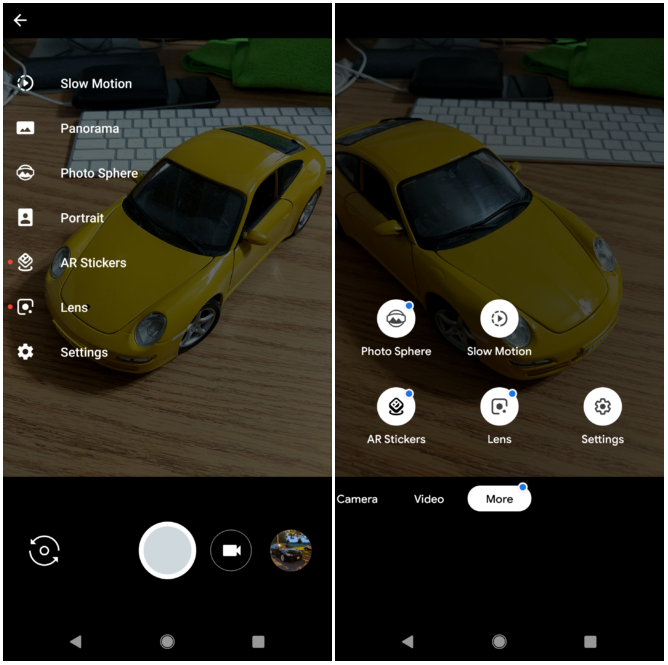 If you’d like to check the Pixel 3’s camera out, here’s the Google Camera v6.1 on APK Mirror available for download right now. Note that a minimum of Android 9 Pie is required and that Live Lens, H265, live focus tracking, and Top Shot won’t be added with this APK as they will remain Pixel 3 exclusives. Even with the APK, you might not be able to get Pixel-esque images on your device. A lot of heavy lifting is done by the Pixel’s camera, so all we get with the APK is access to Google’s vast machine learning sorcery.